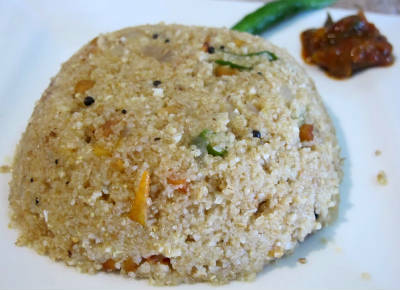 Upma, Uppittu or Kharabath in Kannada, Upeet in Marathi and Rulam in Konkani, is an Indian dish made of wheat rava (semolina). 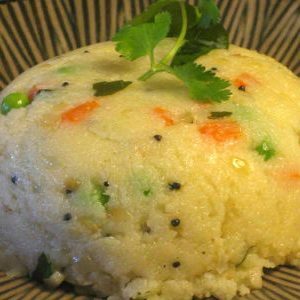 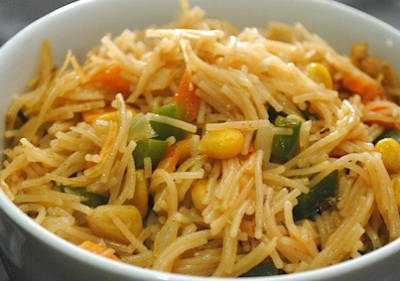 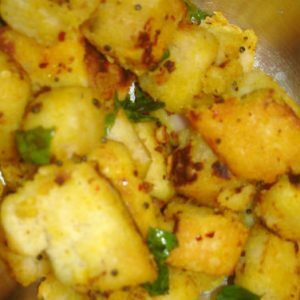 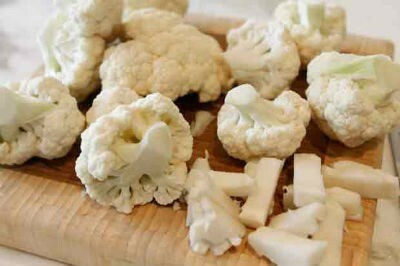 There are many ways Upma is prepared; indeed, every upma cook usually will incorporate variations in flavour when making Upma. 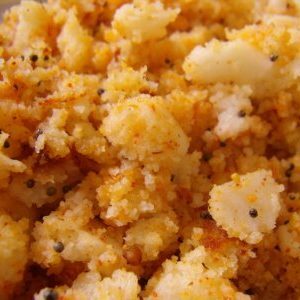 This variation is obtained by varying or emphasising particular spices. 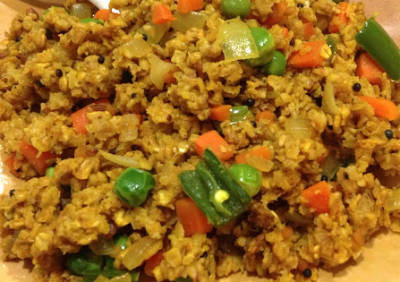 We have 40 Upma recipes in this category. 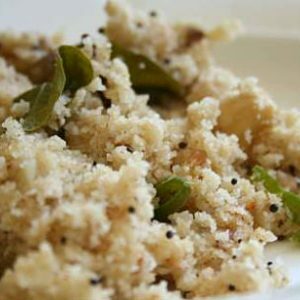 Here are the most popular Upma recipes from Awesome Cuisine ever.